Our fundraising goal is $10,000. What the heck do we do with that cash? We raise enough funds to cover the expenses associated with renting inflatables, hiring an emcee or hypnotist, providing food and refreshments, decorating, and purchasing prizes for our students. Because we want to help our Juniors and Seniors prepare for life after high school, we buy prizes that are fun, useful, and encourage an active, healthy lifestyle. Prizes typically include things like: mini-fridges, TV’s, computers, kayaks, gift certificates for clothing, bicycles, and more! We’re parents with full-time jobs and busy lives. Raising post prom funds is no easy task. With our secure check-out, you can make your donation conveniently online. Click the button below to make your donation within seconds! We’re so appreciative of your support! 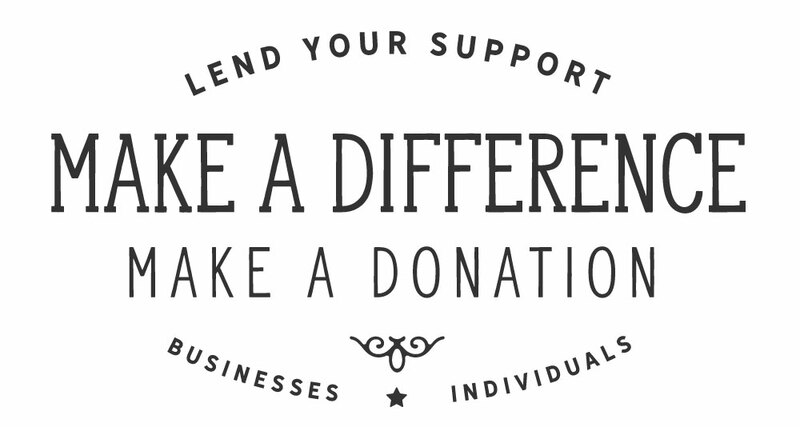 All donations are placed in our savings account at First Interstate Bank. 100% of received donations are used exclusively for the post prom event and the senior day party that takes place each year prior to graduation in May. Current fund treasurers: Gwen Hess and Heather Lester.